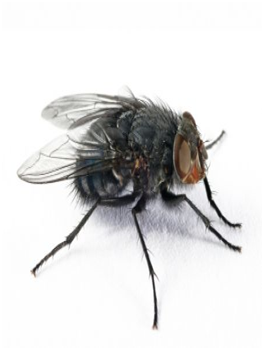 If you followed a fly for a day, you wouldn't want to eat for a week! 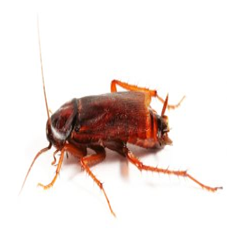 Insects, rodents and birds can easily contaminate food, operational equipment and work surfaces with their excreta, hairs or body parts, giving riseto ‘foreign body’ complaints. Many carry bacteria or possibly parasites which may be passed on to humans, increasing the public health risk. 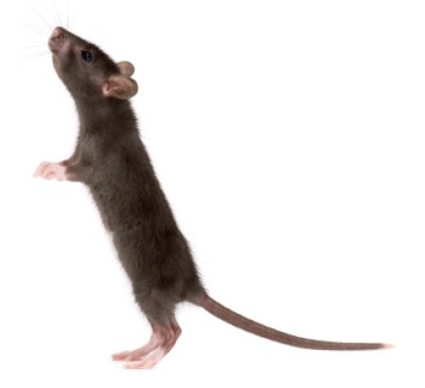 Pests can reduce the value of raw materials and supplies! Rats and mice have caused serious fires by gnawing away the insulation around electrical cables, floods by puncturing pipes and could simply eat from a wide variety of stock material. Insect infestations can be expensive too. They can halt production processes, cause whole consignments to be rejected, lead to full product recalls or, worse, the loss of contracts. Bird droppings from pigeons and starlings will cause buildings to become unsightly while their nests can block guttering or chimney flu's and even act as an insect reservoir. Your reputation and business may never recover from a pest infestation. 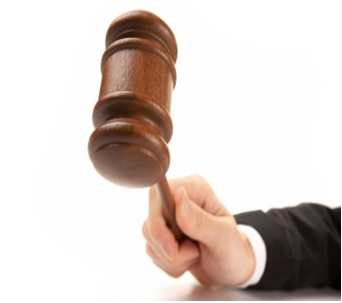 Prosecutions and fines for pest-infested premises are guaranteed to make the news headlines, frightening customers away. Lost business means lost profits and there are many situations where loss of consumer confidence has forced businesses to close. The Health and Safety at Work Act ensures that the working environment does not contain any hazards that may affect the health of employees. In the food sector, the Food Safety Act goes further to cover any vehicles used to carry food, as well as the production process for the food itself. Due diligence requires that premises are kept as pest-free as is practicable. The penalties for failure to comply can be severe - complete and immediate closure of premises.